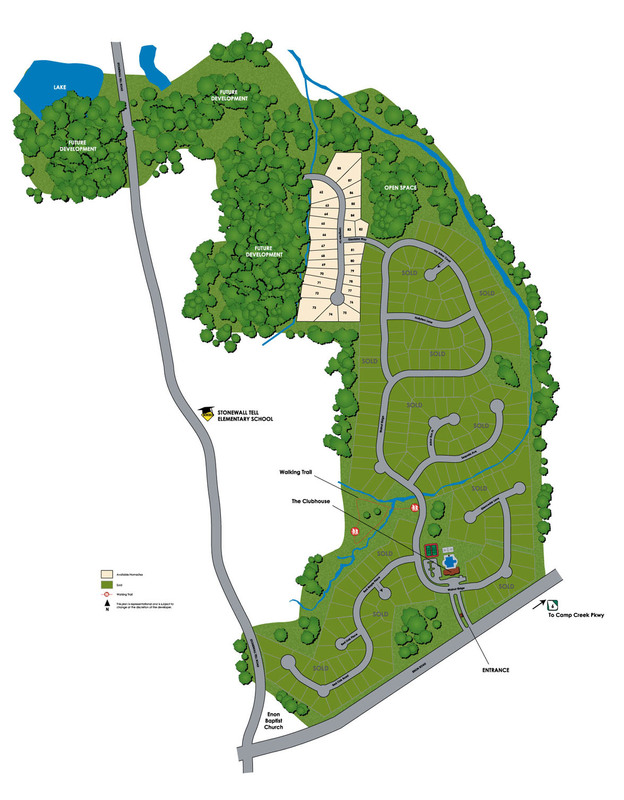 Regency Oaks is located in the City of Atlanta, South Fulton County 30349 and homes built by John Wieland Homes. The average list price, at time of post, ranges from $176,000 to $500,000. The average selling price for a home, at time of post, is $269,507.00. Most homes built between 2002 to 2011. Most homes have between bedrooms & bathrooms. Home Owner Association fees, at time of post, are $800.00 a year and include Neighborhood Clubhouse with Fitness Center, Competition Swimming Pool and Wading Pool, Waterslide with Splash Pool, Lighted Tennis Courts, Children’s Playground & Walking Trail. Directions: From I-285, take Exit 2 (Camp Creek Parkway). Travel west 6.0 miles and turn left onto Enon Road. Regency Oaks is ahead on the right. This entry was posted on Saturday, August 18th, 2012 at and is filed under 30349-Zip Code, City Of Atlanta, NEW Homes & Builders, South Fulton Community. You can follow any responses to this entry through the RSS 2.0 feed. Both comments and pings are currently closed.